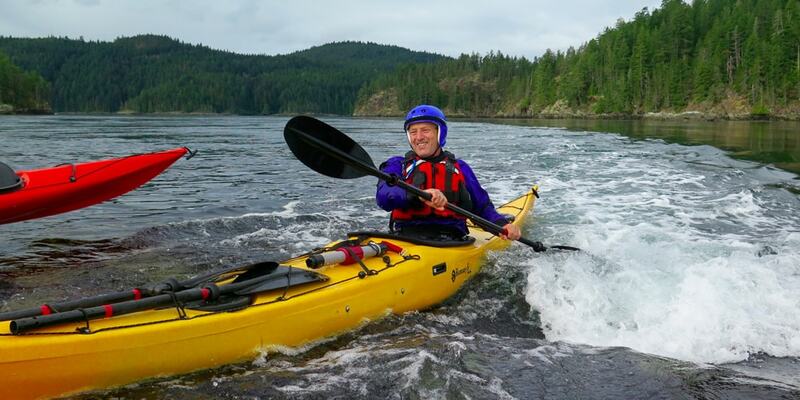 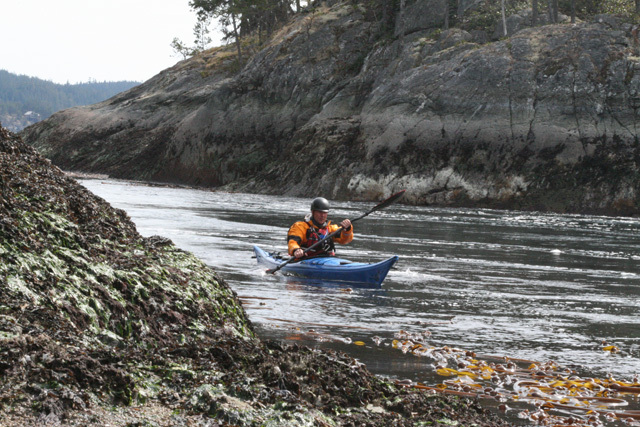 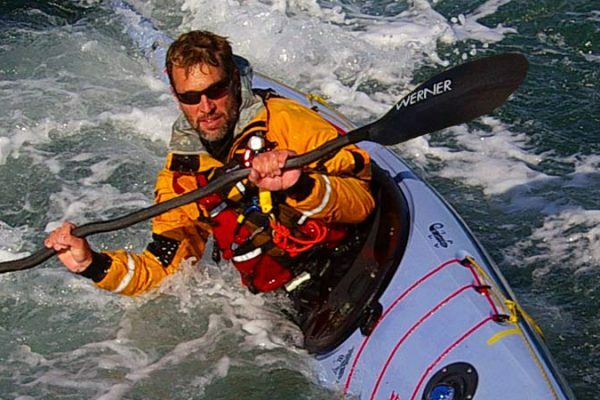 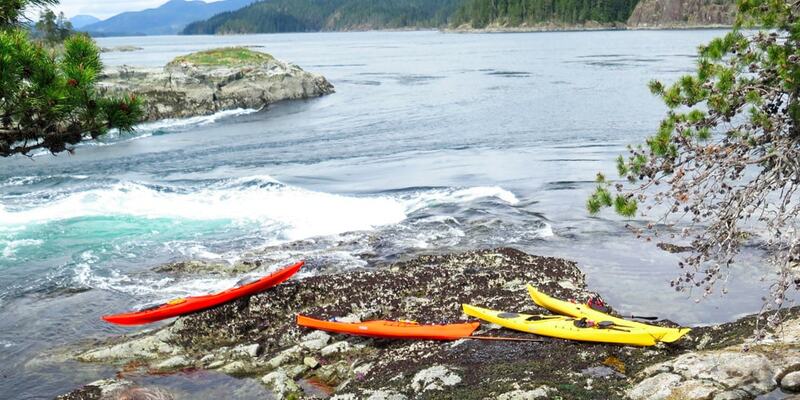 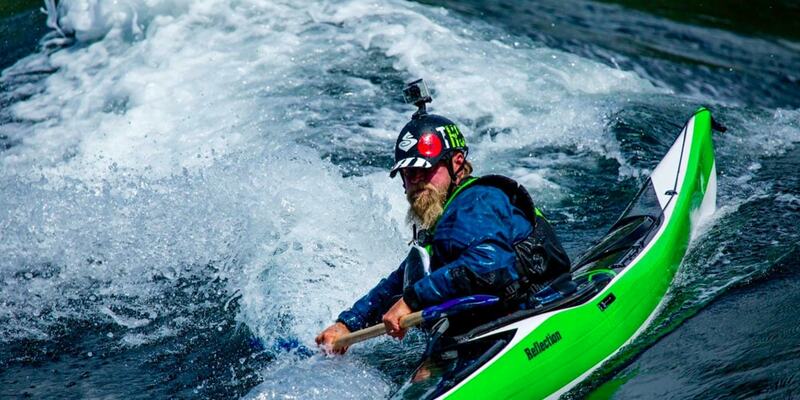 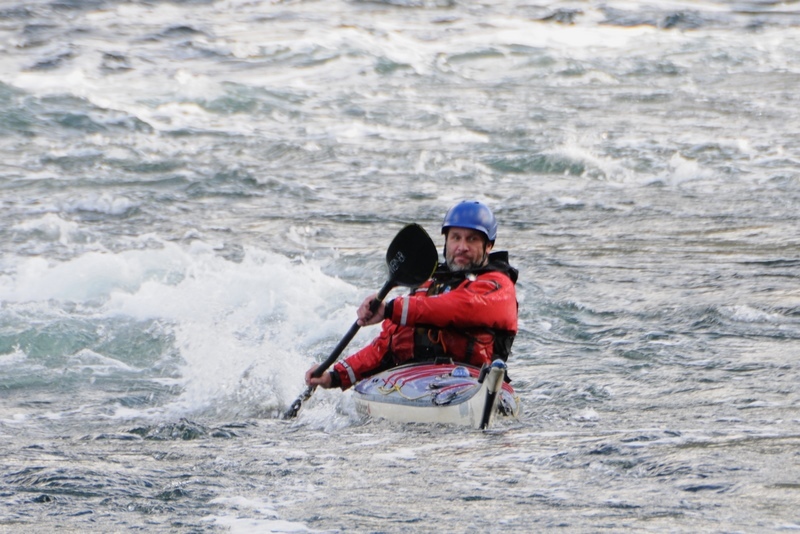 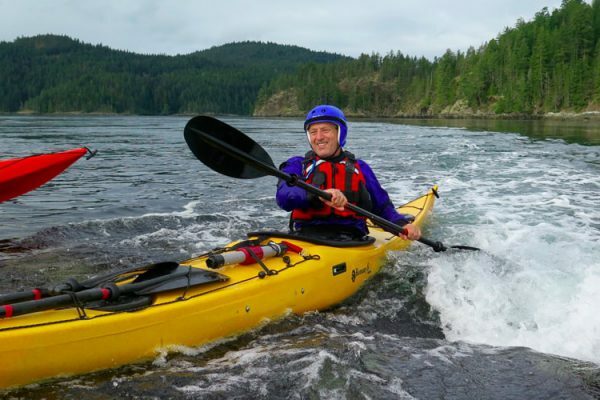 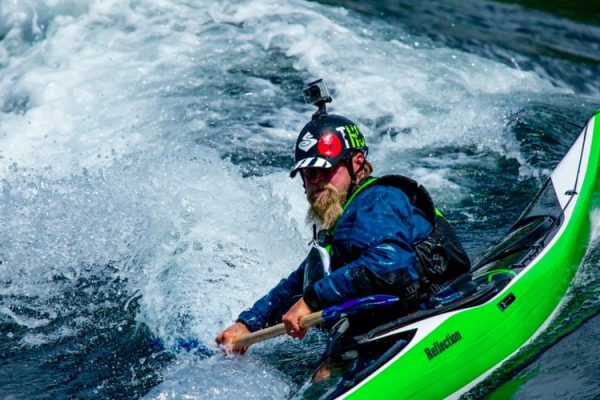 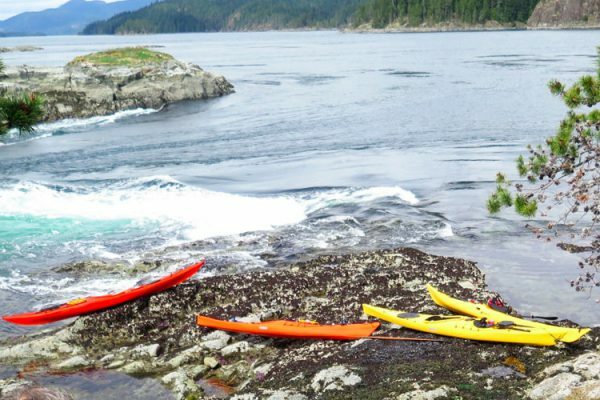 Gain the skills and confidence to paddle your sea kayak in currents along Canada's coastline. 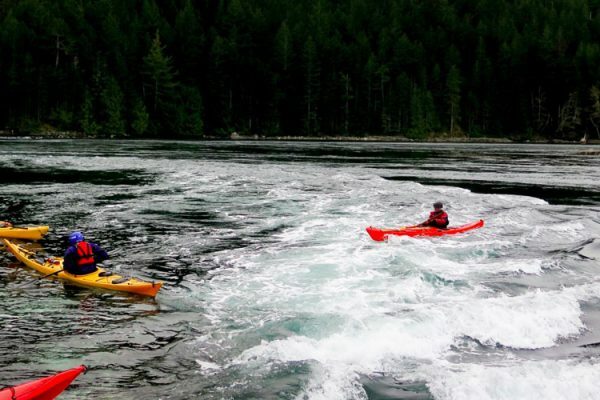 Currents are ubiquitous along most of Canada’s coasts. 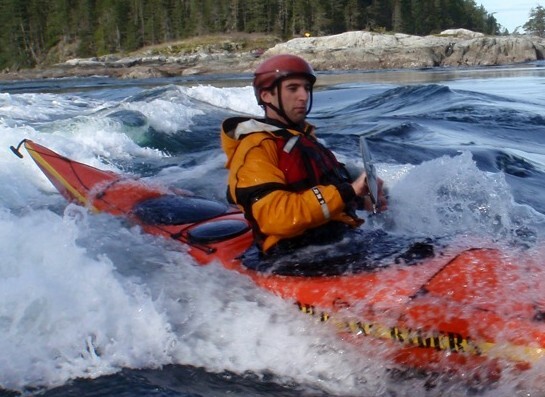 Basic knowledge in predicting where and when they will form and experience maneuvering in and around current features such as waves, eddylines, boils. 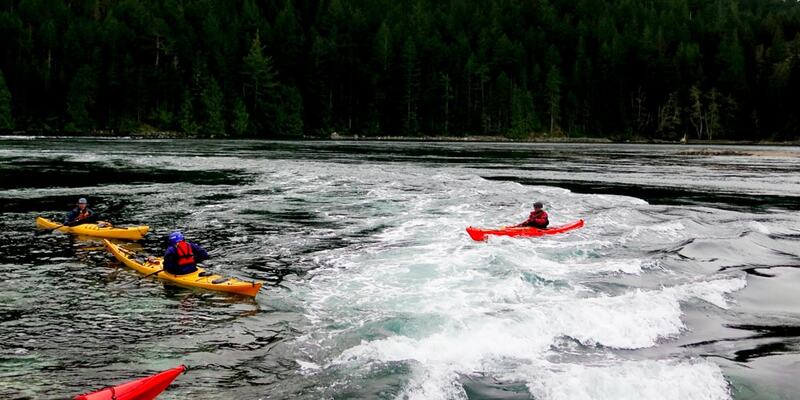 and whirlpools will greatly improve confidence and extend your range of destinations. 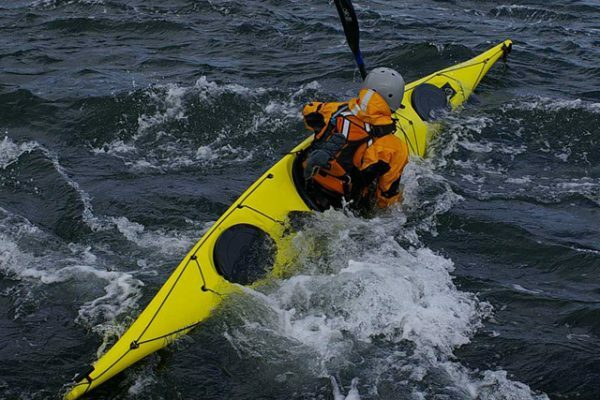 We’ll take advantage of a number of well defined and moderate currents to build our skills. 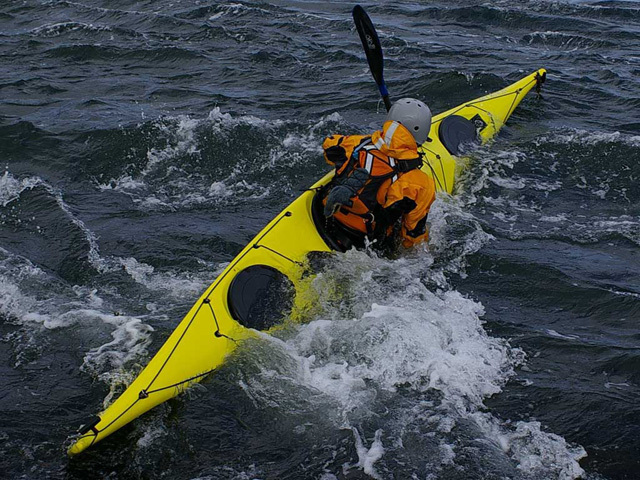 Comfortable in small waves and wind.